UFC has today announced three more bouts set to feature on the hotly anticipated UFC FIGHT NIGHT®: HUNT vs. OLEINIK, presented by Parimatch fight card, alongside the main event heavyweight showdown between Mark “Super Samoan” Hunt and Aleksei “The Boa Constrictor” Oleinik. 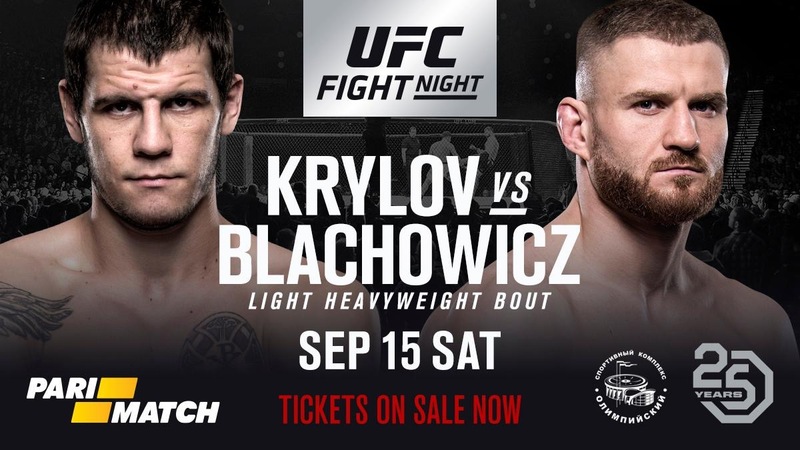 The first of the three bouts announced sees No.4 ranked light heavyweight Jan Blachowicz, take on Nikita Krylov. Krylov (24-5; fighting out of, Donetsk Ukraine) returns to the UFC® after a two-year absence when he takes on one of the best in the division. A win for Blachowicz (22-7; fighting out of Warsaw, Poland) would see him extend his current winning run to four, and another win would edge him closer to a title shot in the light heavyweight division. Elsewhere, No.15 ranked middleweight Krzysztof Jotko (19-5; fighting out of Orneta, Poland) takes on Moscow’s own Adam Yandiev (9-0; fighting out of Nazran, Russia) in a middleweight bout. 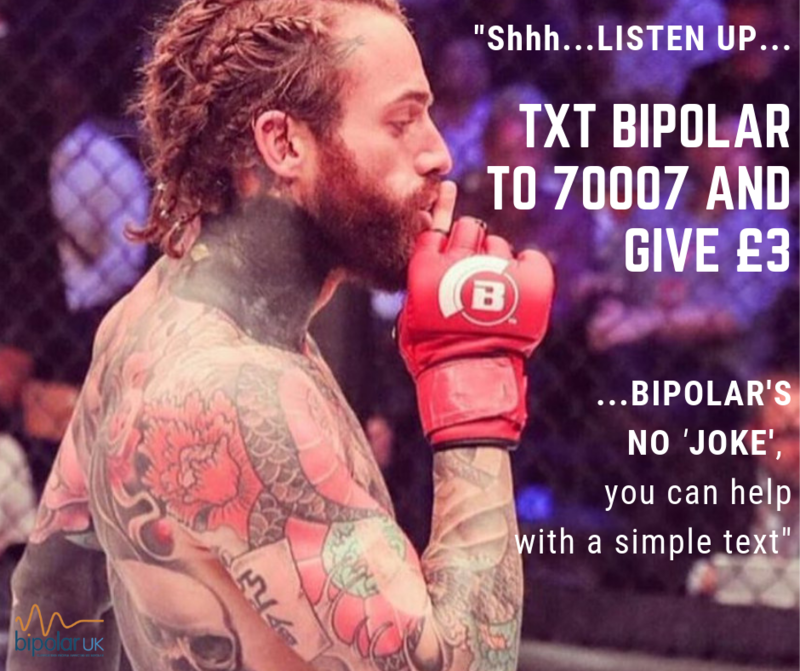 After winning six of his first seven fights in the UFC, Jotko, who is known for his unorthodox striking and aggressive ground game, will be looking to get back to winning ways. For Yandilev, the 30-year-old Russian will make his long-anticipated UFC debut in front of his home fans. In nine fights so far, he has nine first-round finishes with six submissions and three knockouts and he will be looking to try and extend that perfect start to his career when they meet on September 15. Also, set to feature on the card is a bantamweight bout between Merab Dvalishvili (7-3; fighting out of Tbilsi, Georgia) and Terrion Ware (17-7; fighting out of California, USA). All bouts live and subject to change. Bout order TBA.